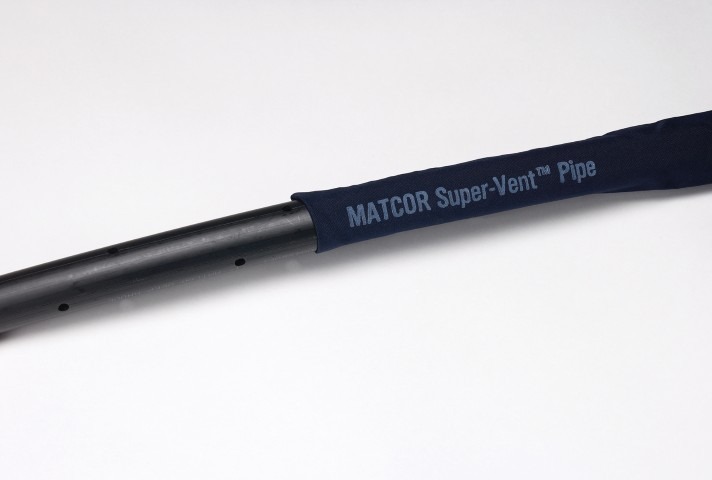 Deep Anode Systems | Matcor, Inc. 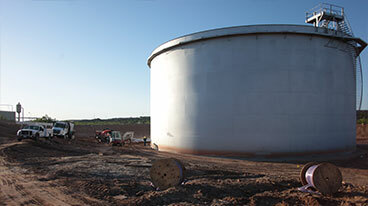 Impressed current cathodic protection systems can be adapted to protect virtually any underground or submerged structure, regardless of electrical isolation or coating quality. There are several varieties of underground impressed current anodes: mixed metal oxide (MMO), platinum, graphite and silicon iron. We supply all types of underground impressed current anodes, including rod or wire, tubular, mesh and ribbon, in both bare and prepackaged. Mixed Metal Oxide is the ideal anode material for most applications. Its unique mix of high current densities, negligible consumption rate, durability, strength, low cost, and a wide range of configurations is unmatched by any other anode material. MMO is an iridium/ruthenium/tantalum composition. It is thermally applied, inert, dimensionally stable, catalyzed and electrically conductive. We've developed an entire family of high-performance impressed current MMO anode products suitable for a wide range of applications. 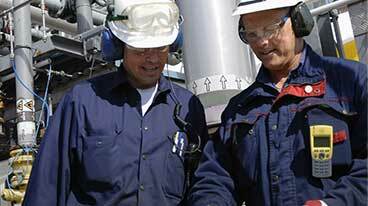 With unparalleled experience and an innovative product line, we are the world leader in MMO applications. 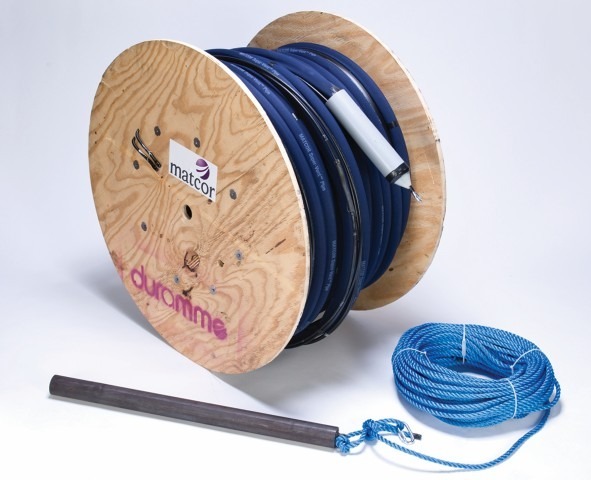 Our corrosion engineers have developed a proprietary design configuration for utilizing continuous mixed metal oxide active anode elements—the MATCOR MMO Dual-Feed Multi-Loop Configuration. This configuration is at the heart of many of our MMO anode designs. The dual-feed multi-loop design provides for electrical redundancy, reduced voltage (IR) drop, and enhanced current distribution along the anode surface area.